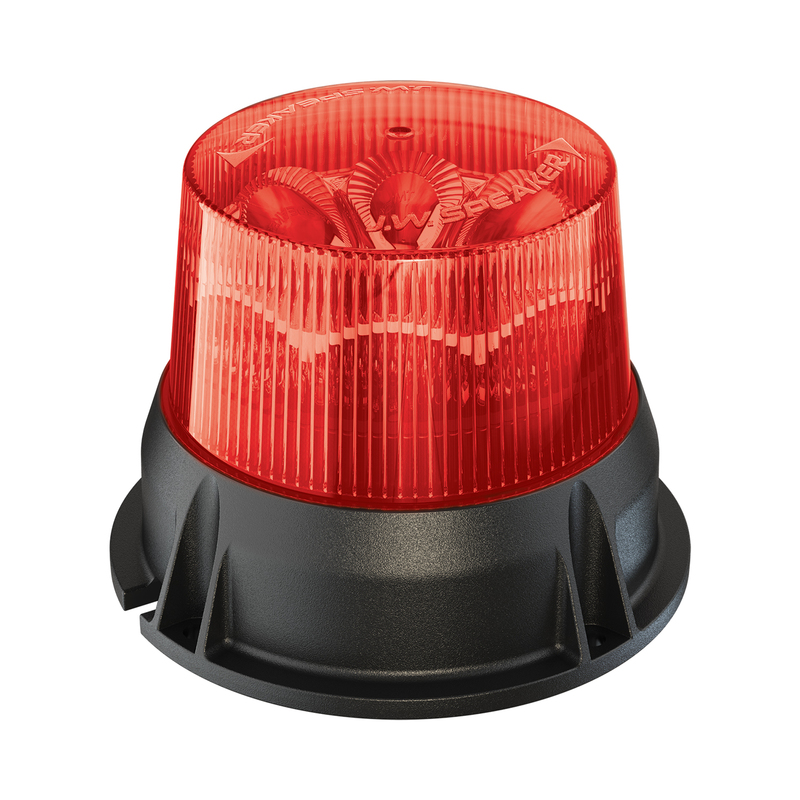 Most commonly used as emergency strobe lights, the versatile Model 406 offers a mini strobe light for compact spaces. Model 406 offers a kit including a Model 406 strobe light, DIN pole mount and hardware to be mounted to a pole with an ISO 4165 socket. Kits ship without the mount pre-installed, since programming the flash mode must be done before applying the DIN pole mount. 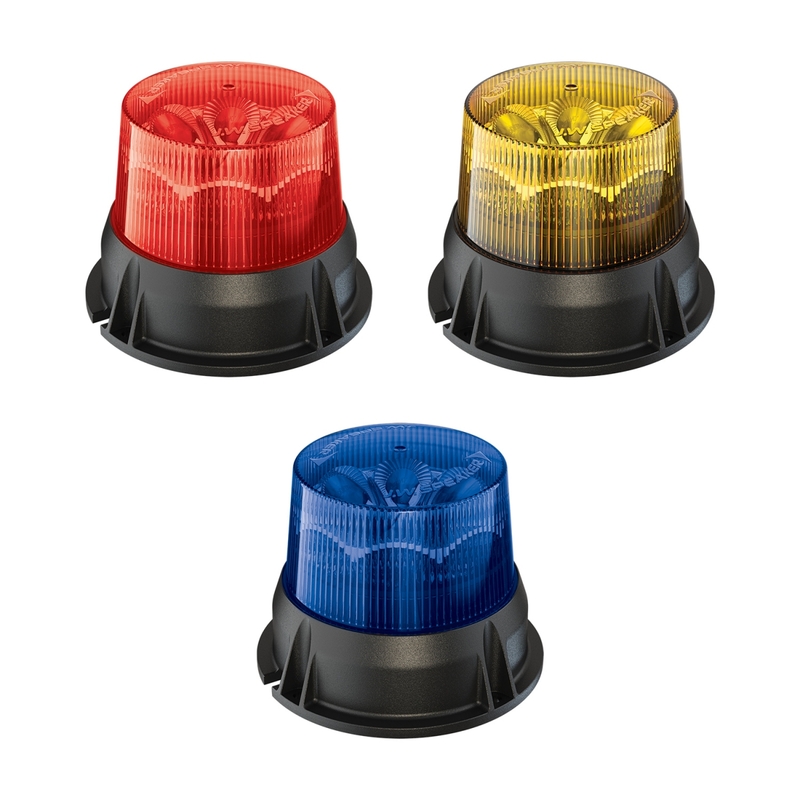 While most of our LED strobe lights measure around 5” tall; the Model 406 is less than 4” in overall height. 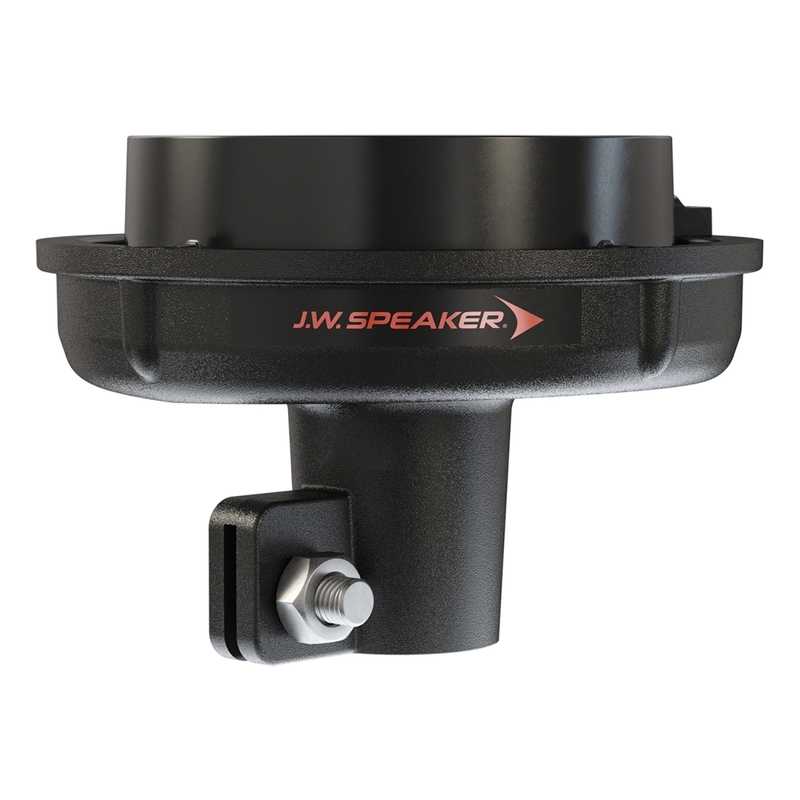 This provides a lower profile to suit a wider range of applications, particularly where space constraints are a concern. The Model 406 has six different modes, which provide both flexibility and maximize visibility. This light-weight LED strobe light is also sealed to protect against exposure to water and other harsh environmental conditions, making it extremely durable.